Grand Teton National Park provides an extensive backcountry trail system, including eleven different permitted camping zones in the park’s southwest region. 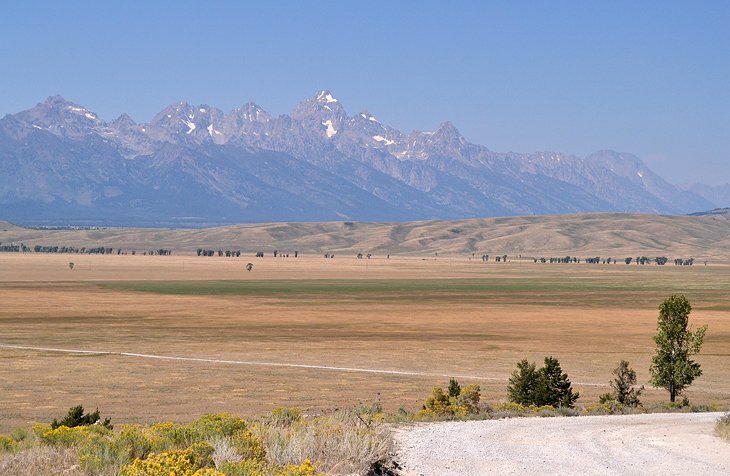 Together, these different zones create the rest-stops along the iconic Teton Crest Trail, which exposes some of the best alpine scenery in the American West. All camping zones are only accessible via backpacking and require a sought-after permit. 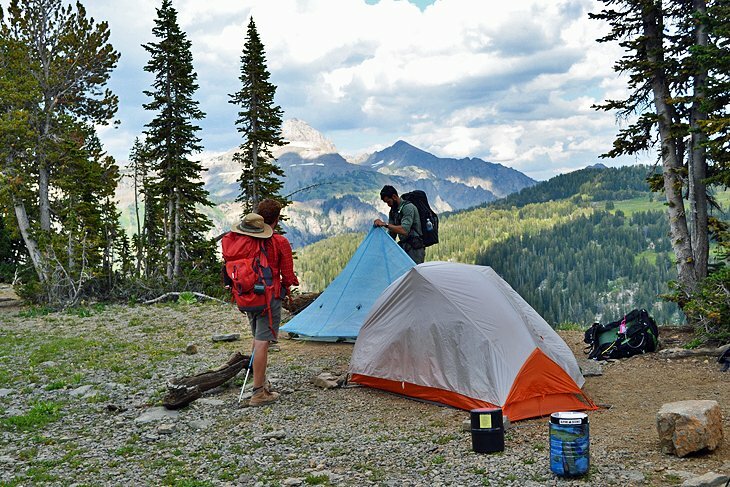 All permit holders need to pack in every bit of gear they need to these backcountry, zero-amenity camping zones, and hikers need to be sure to pack everything back out after spending the night.